Looking for a way to help the environment and get discounts while you shop? Your metro stations could show you the way. To reduce plastic pollution and encourage people to recycle, Mumbai Metro One Pvt Ltd has installed refrigerator-size machines that can ‘eat’ plastic bottles. Commuters who take the effort to use these machines will be rewarded with a 20%-25% discount on several clothing and eye-wear brands, among others. 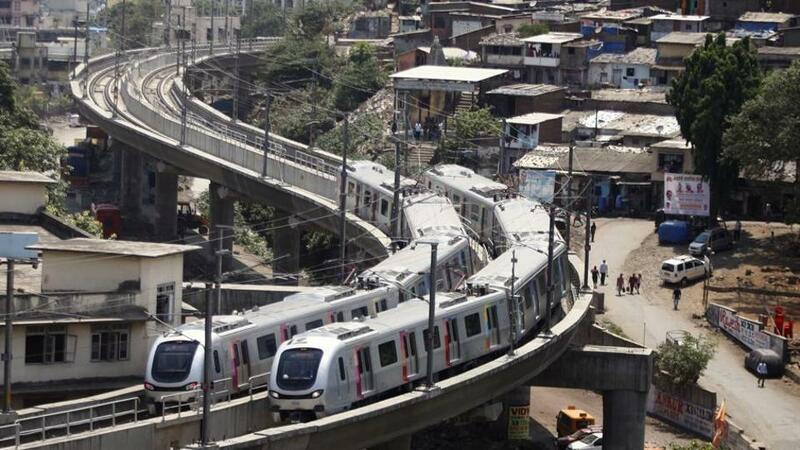 The crushers were installed on Monday at the DN Nagar, Andheri, Chakala, Marol Naka, Saki Naka and Ghatkopar metro stations, as they see the most commuters, an MMOPL spokesperson said. How do they work? Find plastic bottles littering the station, or use a bottle you are carrying. Just feed the bottles to the machine, which will crush them and then dispense the discount coupon. Each machine can consume 5,000 bottles a day. “We hope these reward coupons act as an incentive for people to use the machine often,” MMOPL said in a statement. The crushed bottles will be sent to fibre-manufacturing companies and used as raw material for making clothes, carpets and grocery bags. The machines have been designed as a cost-effective means of recycling plastic bottles. The bottle-crushers have also been installed on some suburban railway stations between Churchgate and Goregaon, to stop commuters from littering the station or the tracks.